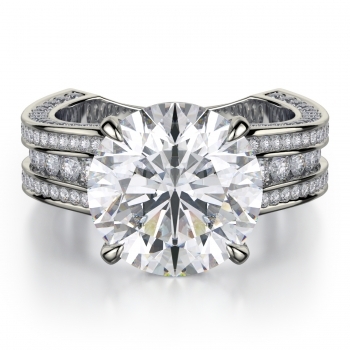 Michael M side stone rings make a statement to your loved one with side diamonds that perfectly complement a stunningly radiant center diamond. 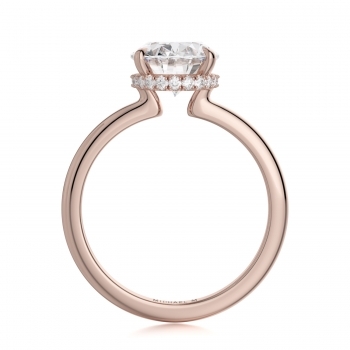 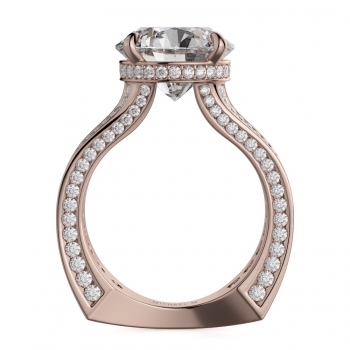 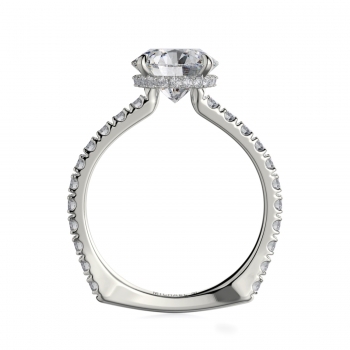 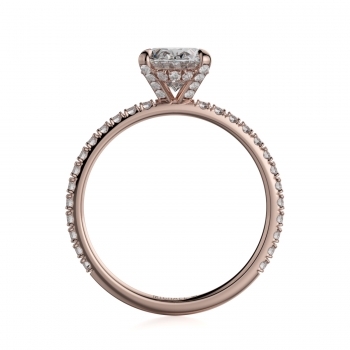 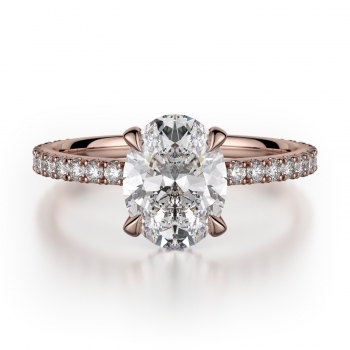 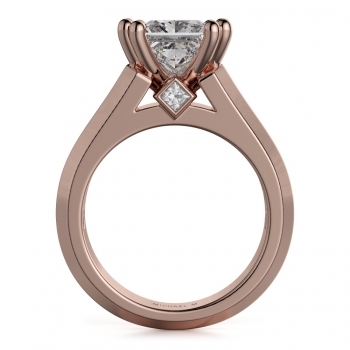 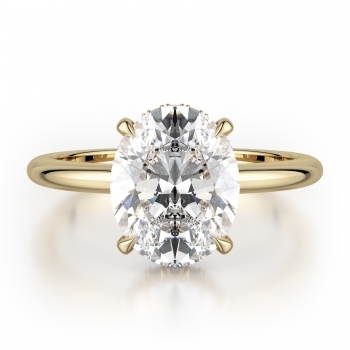 These engagement rings emit a vibrant flair that your partner will never forget. Straight from their California design studio to your local Michael M retailer, the side stone engagement rings of Michael M are a perfect way to celebrate the everlasting love, commitment, and togetherness existing between two individuals. Often featuring rows of diamonds placed into the precious metal of the ring itself, Michael M side stone engagement rings are handcrafted to radiate an unbelievable level of brilliance, beauty, and fire. Handmade by skilled jewelry making experts, the Michael M side stone engagement rings available now are made of gleaming 18-karat white gold, rose gold, yellow gold, and 950 platinum, making them bridal jewelry pieces that are as long-lasting as they are stunning. 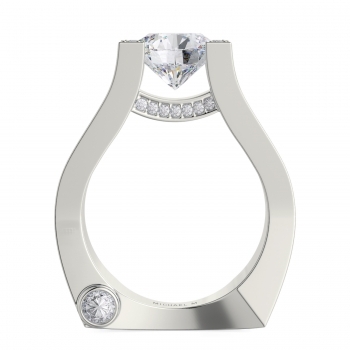 For those individuals searching for an engagement ring of superior construction and style, the side stone engagement rings available today at authorized Michael M retailers are guaranteed to please. Built with high-quality metals, detailed embellishments, and able to fit most center diamond shapes with minor modification, Michael M side stone engagement rings are available in a variety as diverse as the women who wear them. 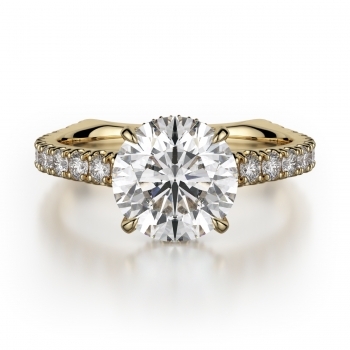 Today, only at authorized Michael M retailers are enchanting side stone engagement rings such as the Crown R710-1.5 and Love R709-1.25, both of which feature handpicked diamond of immaculate glow; other Michael M side stone engagement rings available include the vintage-inspired Strada R675-2, the extraordinary yellow gold Stella R306-2, the bold Love R697-2, along with a seemingly endless selection of more amazing side stone rings. Committed to innovation, creativity, and design superiority, Michael M are the creators of some of today’s most distinctive bridal and fine jewelry pieces. 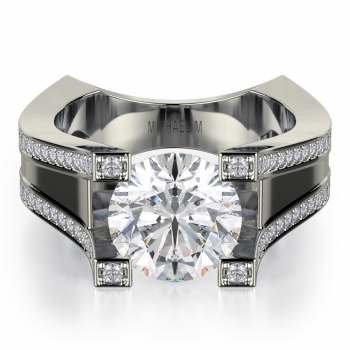 With over 25 years of experience in the fine jewelry industry, Michael M prides themselves in staying ahead of the curve, and are committed to ensuring that every engagement ring, wedding band, necklace, bracelet, earring, and fashion ring possessing the Michael M name is up to their high standards of quality and character. Dedicated to the “Live More” philosophy, Michael M works with only the most distinguished fine jewelry retailers, ensuring that every Michael M purchase is entirely authentic, official, and backed by Michael M’s quality guarantee. 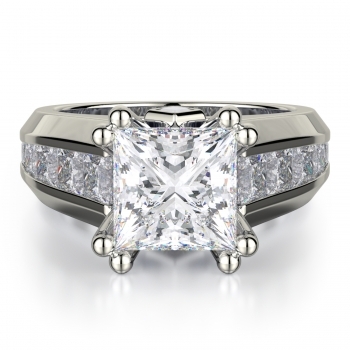 To find an authorized Michael M retailer near you, please visit our “Store Locater” page today!